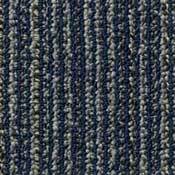 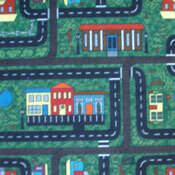 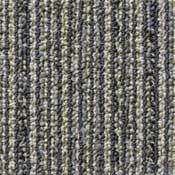 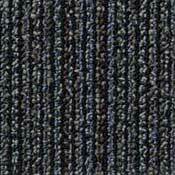 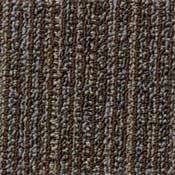 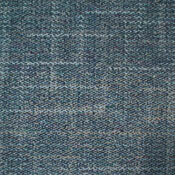 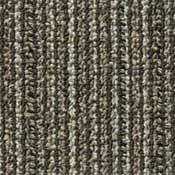 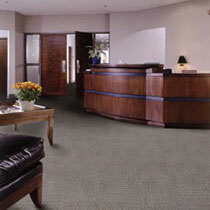 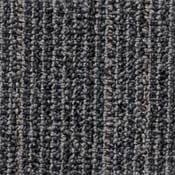 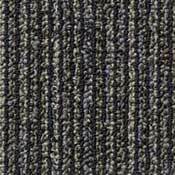 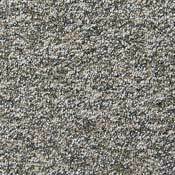 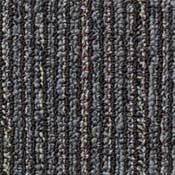 Shaw's Channel Stitch Carpet Tile Collection is part of the Green Edge line of products. 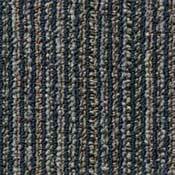 Channel Stitch Tiles come with lifetime commercial and lifetime stain warranties and is very durable. 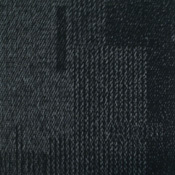 All tiles in this collection are made for commercial areas that have high foot traffic. 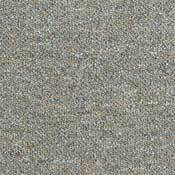 Finished Pile Thickness - .095"